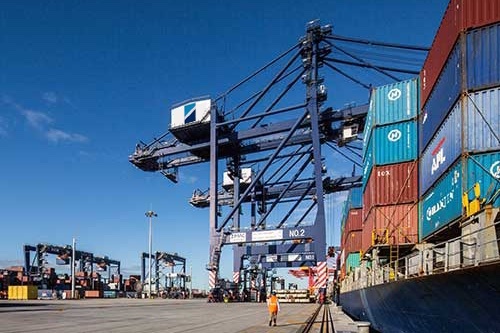 Dockworkers in Sydney and Brisbane have gone on a 24-hour strike today to protest Hutchison Ports ongoing refusal to move away from outsourcing of jobs and overseas remote controlling of already semi-automated equipment. “Outsourcing our jobs for greater profit and remote controlling to workers that may be paid $2 per hour will continue to be challenged by the workforce and their union,” Maritime Union of Australia (MUA) assistant national secretary Warren Smith said. Hutchison Ports has not commented on the accusations made by the trade unions today.